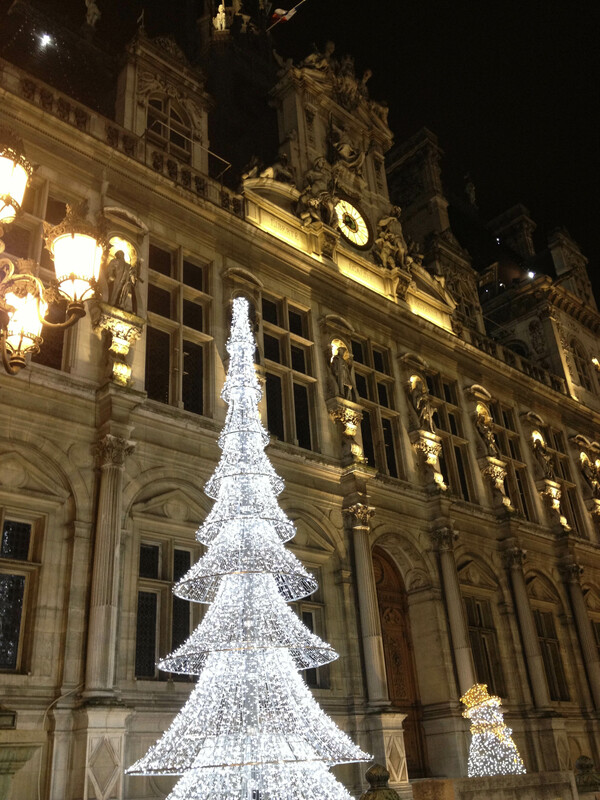 But if you’re here and you’re seeking something fun on the cheap, let me introduce you to patin à glace… also known as ice skating! 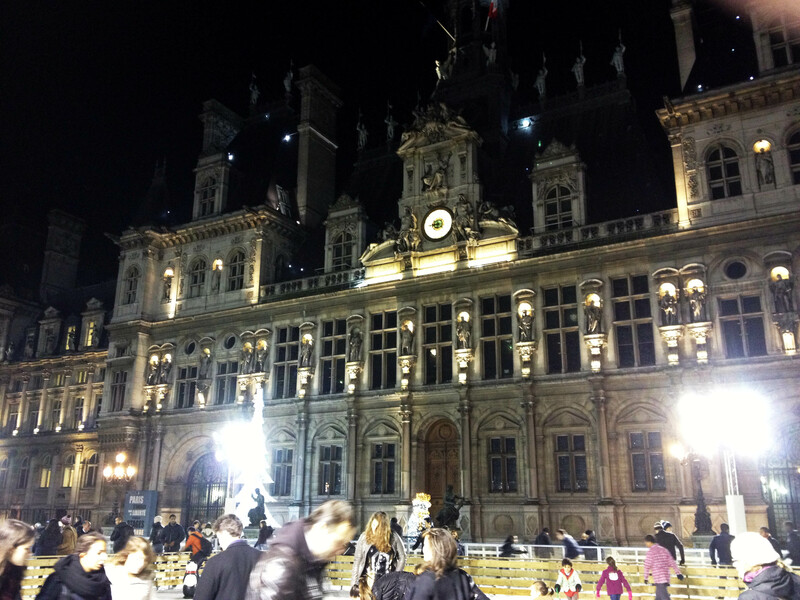 Skating in Paris – crowd shot! Also – since it’s still pretty new, please expect me to keep plugging Perpetual Passenger’s new Facebook page. Do me a favor and click here to like the page to get more photos and info if you haven’t already! Help me spread the word! 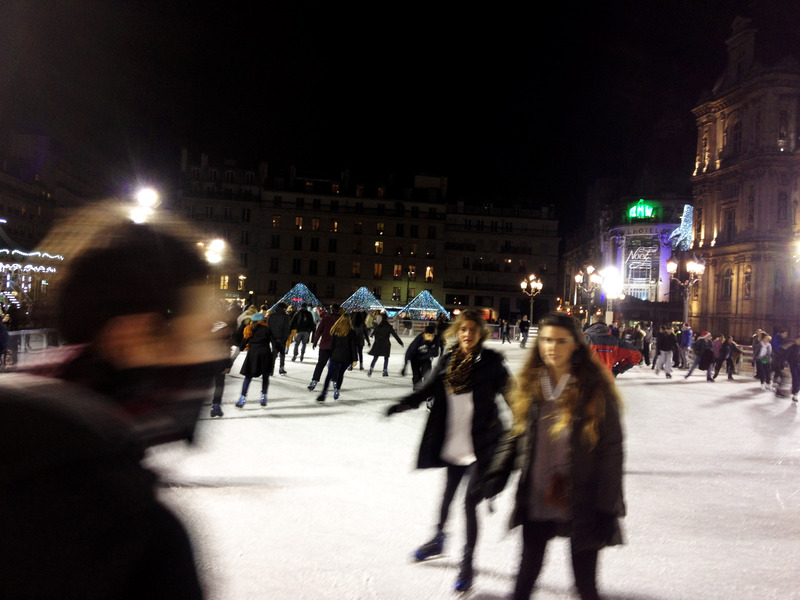 Great thoughts and tips on Paris ice skating from my friend over at The Perpetual Passenger. Great blog, by the way. Happy ice skating!